On 7th March 2017, Broadstairs students joined students from the Canterbury Campus at the annual FLUX Sustainable Business Challenge, held at Discovery Park, Sandwich. 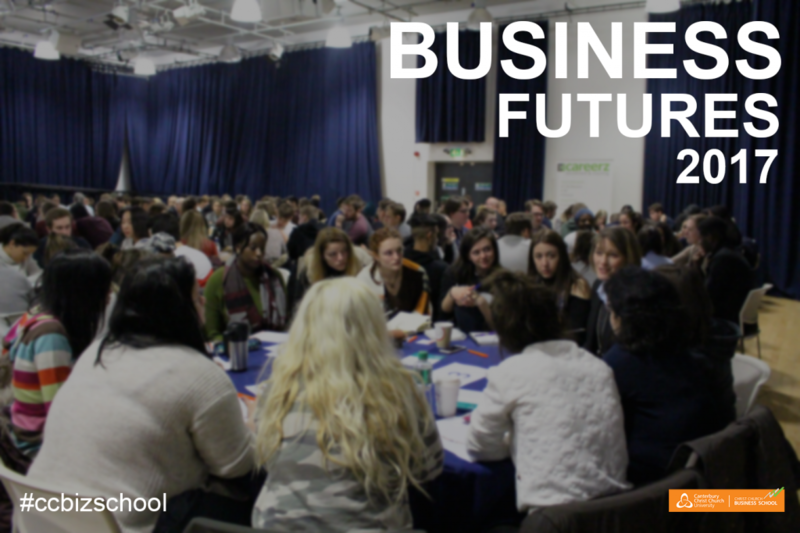 Business Futures programme has been running across the year and concluded in the week commencing 30th January. We saw a number of events and activities, including networking with employers and graduate recruiters, mock assessment centers, careers fairs, student panels and more. This is a quick recap of the careers focused week. We held a Careers Fair featuring 16 recruiters. On Monday 30th January, we organised a major networking event. 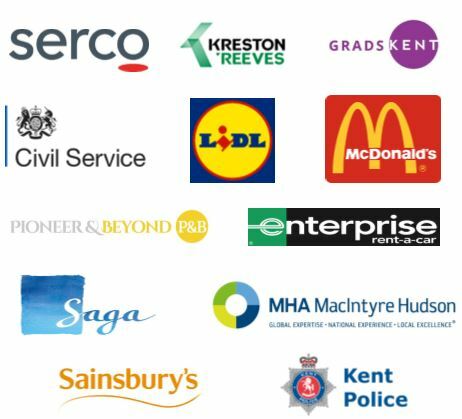 This event featured 14 employers, graduate recruiters, recruitment agencies, entrepreneurs, charities, and a professional body. More than 300 students attended. It was a lively day that provided students with an opportunity to speak to a range of employers. We held two student panels in Canterbury and Broadstairs – where our students that are currently out on their placement year came and shared their experiences with current second year students offering frank, useful information as well as being inspiring ambassadors for The Business School on the benefits of placement. Enterprise Rent a Car and Challenge Network ran a mock assessment centre and talked through what employers expect from graduates, offering students useful insight. Amplify Trading ran a three day workshop for students giving them a taste of working within the financial markets. This included trading in major market themes, using a leading market making platform. Students created prices in both quote and order driven markets that reflected investment bank’s exposure of risk and the application of fundamental analysis to trade the US employment data. You can see more photos on our official Facebook page. Do not forget to tag your friends! 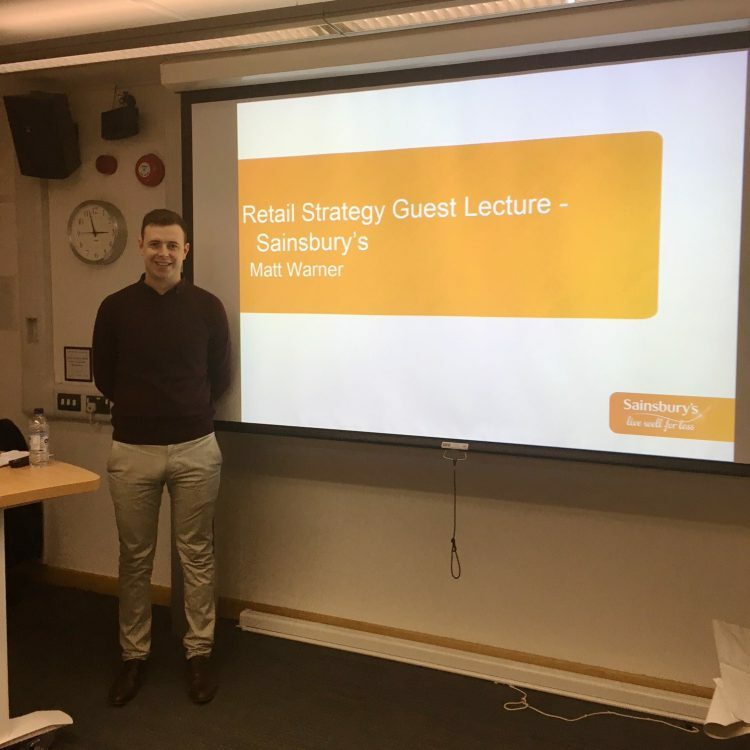 Matt Warner, a recent Christ Church Business School graduate, came to speak to Retail Strategy students on Monday 23rd January. Matt delivered a guest lecture on his role as a supply chain analyst in the produce department at Sainbury’s. During the seminars he set the students a real world task of how to mitigate against the shortage of produce available because of recent severe winter weather in Spain. The students had to draw on all of their economics, consumer behaviour, and marketing/branding knowledge to help come up with potential solutions to the problem. Matt is off to Spain now to visit the growers whose crops have been destroyed to try to help them overcome shortfalls – and secure future crops for Sainsbury’s. 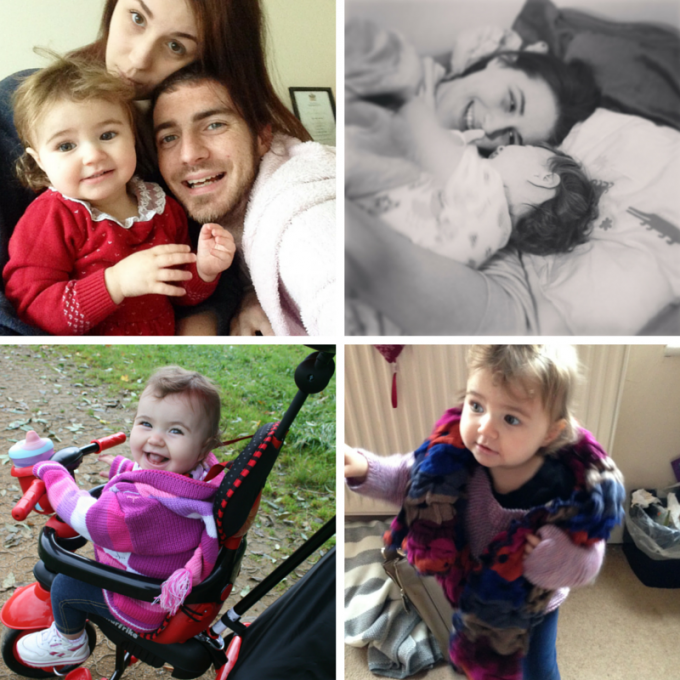 A degree is not enough … what makes you? Draw a line in the sand and reflect. Join us in Augustine House library in Canterbury for a Christ Church Business School Careers Fair on Tuesday 25th October 2016 between 11am and 3pm. If you have any questions please contact Amanda Monteiro, Employability and Accreditation Manager. The week long event includes a range of taught sessions, visits, cultural events and socialising https://www.hochschule-heidelberg.de/de/hochschule/international/international-week/ I would particularly recommend going to the Stock Exchange in Frankfurt (about 45 mins from Heidelberg) and the Brewery. You will meet students from all around the world, building some great networks and making some friends as well as adding to your CV showing you are internationally minded and enhancing your employability. You will participate in a series of taught sessions, delivered by academics from all over the world and both lectures and visits are in English. The town of Heidelberg is very international and virtually all English speaking so you don’t have to be able to speak German. If you are successful in your application, you can chose any one of the courses on offer to study for the week, with all courses culminating in short tests/exams on the Friday, and if you pass, you will be awarded 3 ECTS points, which you can add to your academic profile. The cost of this week will be heavily subsidised by the Business School, but if you are successful in your application you will then need to reserve your place with a £50 non-refundable contribution to the cost of the programme by 1st September 2016, when the booking for places at this very popular international week is open. I taught on this last year and had a group of 30 students from the US, South Korea, Australia, Mexico, India, China, Spain, UK and Russia and am aware it was heavily oversubscribed as they have been running two of these a year for about 10 years. As a tutor in this internatioanal week, Heidelberg Hochshule have invited up to 5 CCCU Business School students to attend. If you are interested, you need to apply directly to me at kristine.pole@canterbury.ac.uk, with a completed application form, by 31st August 2016. I will then review all the applications and let you know if you have been successful, so you can pay your £50 booking fee on 1st September and register for your chosen course online. The only other costs will be your own spending money, meals when travelling and some evening meals, although breakfast and lunch is included. I am sure you will agree this is a great programme so do follow the application criteria but if you would like to email me with any questions to just to express your interest please do so.